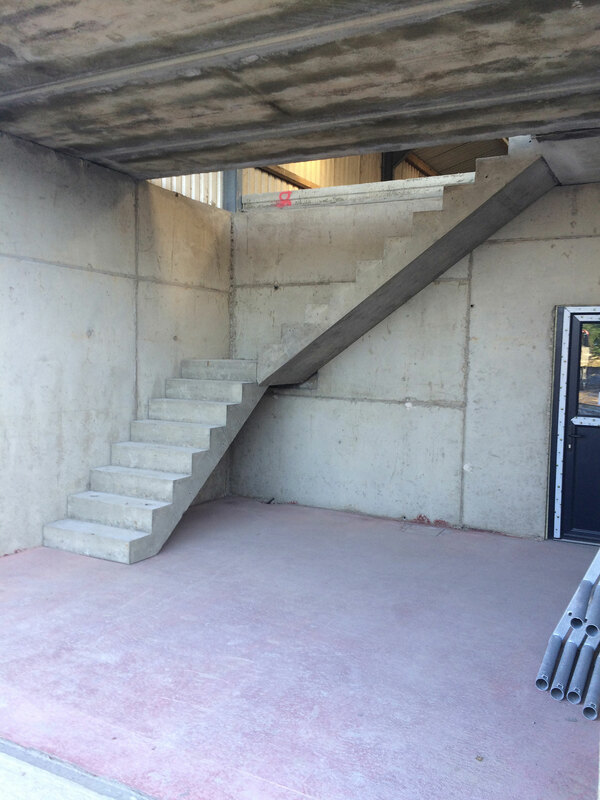 Our Concrete has Excellent Sound Absorption properties and that’s why precast stairs are widely used in homes and commercial properties alike. 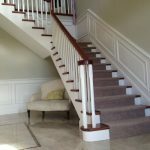 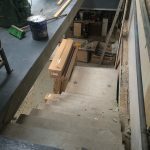 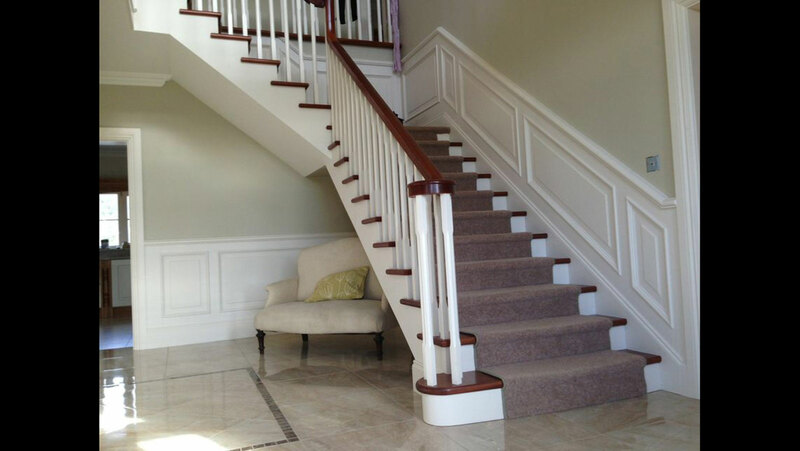 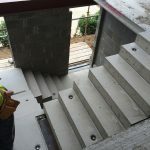 Our architectural engineers will design a stair way that fits your plans perfectly and our on-site engineer can ensure it conforms to the NCAI quality standard. 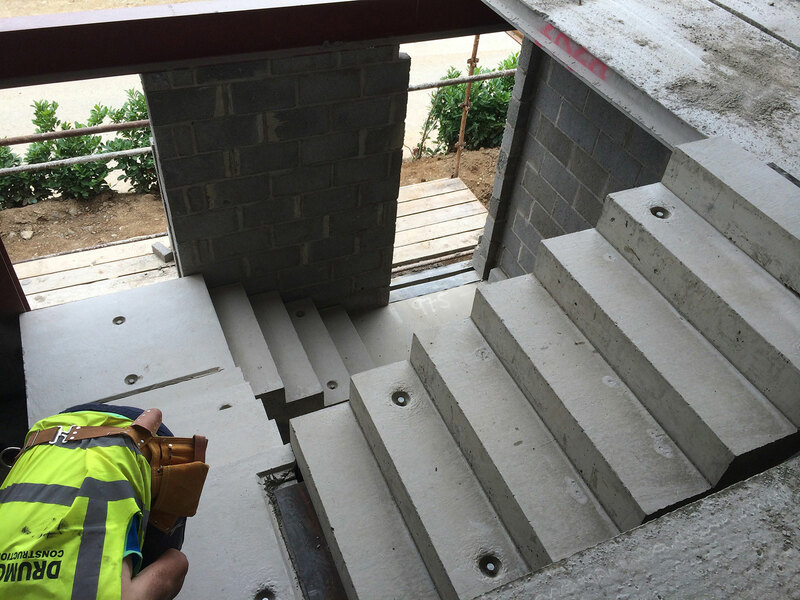 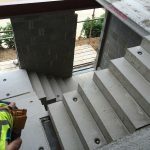 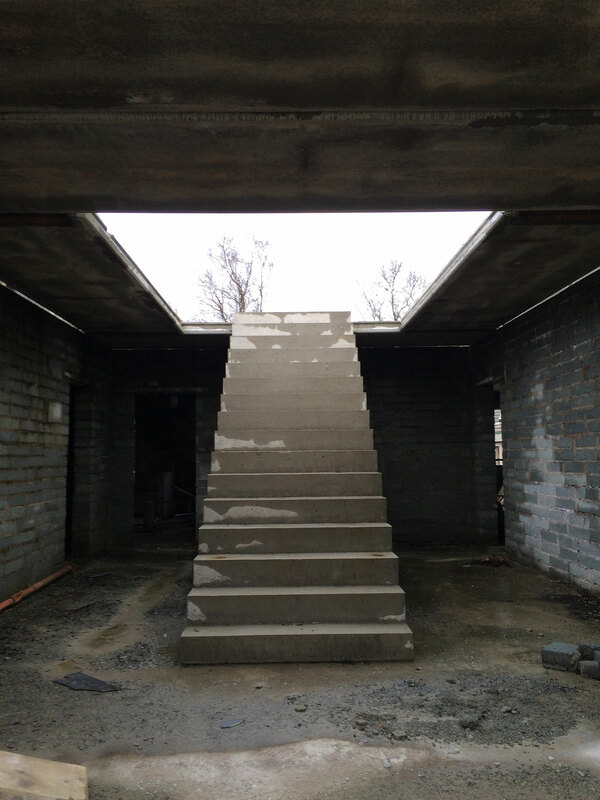 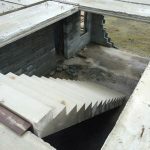 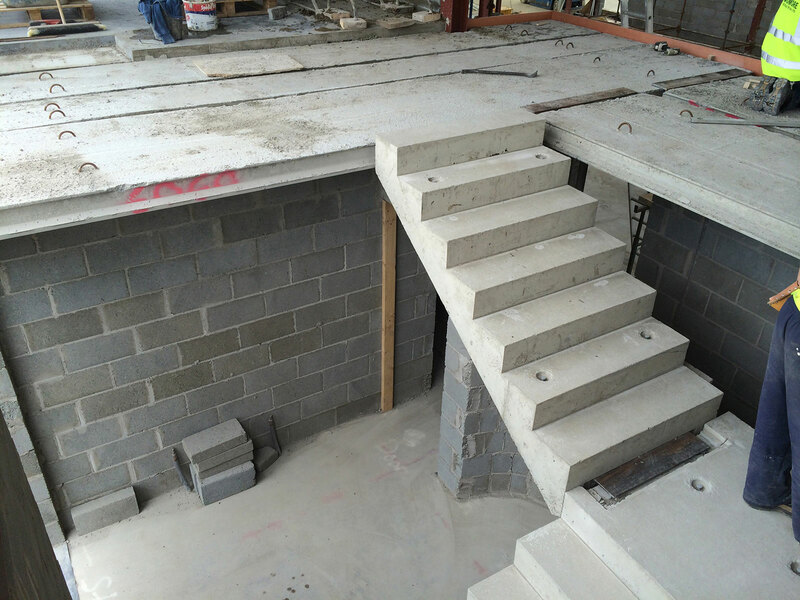 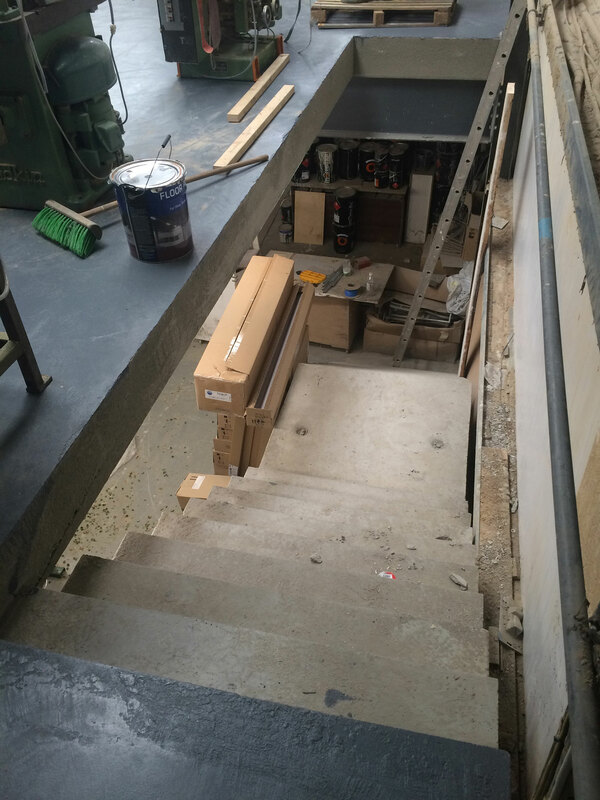 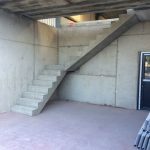 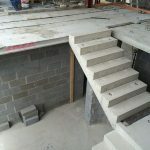 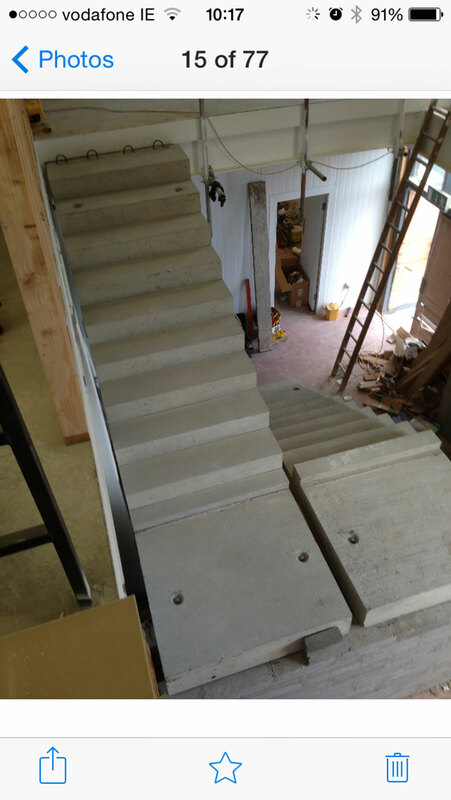 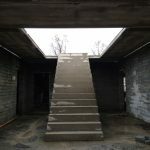 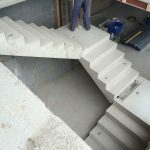 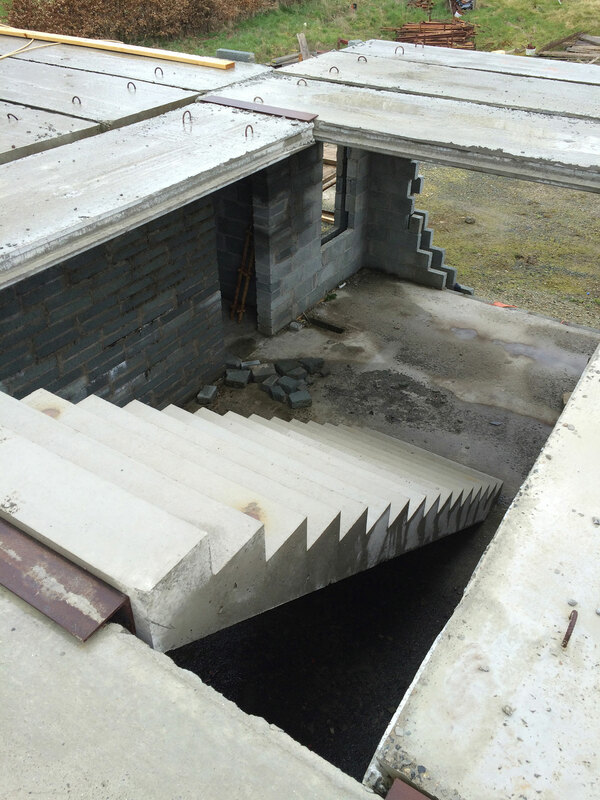 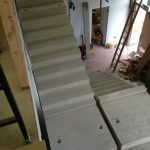 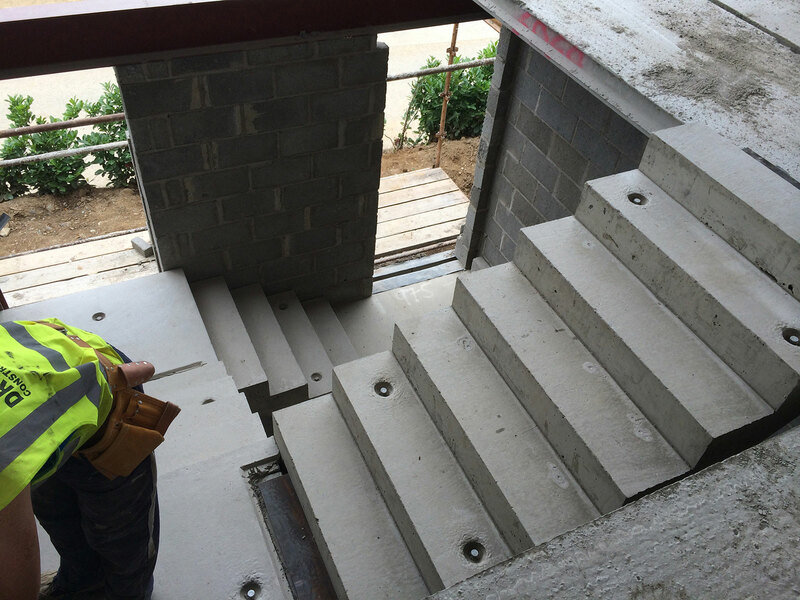 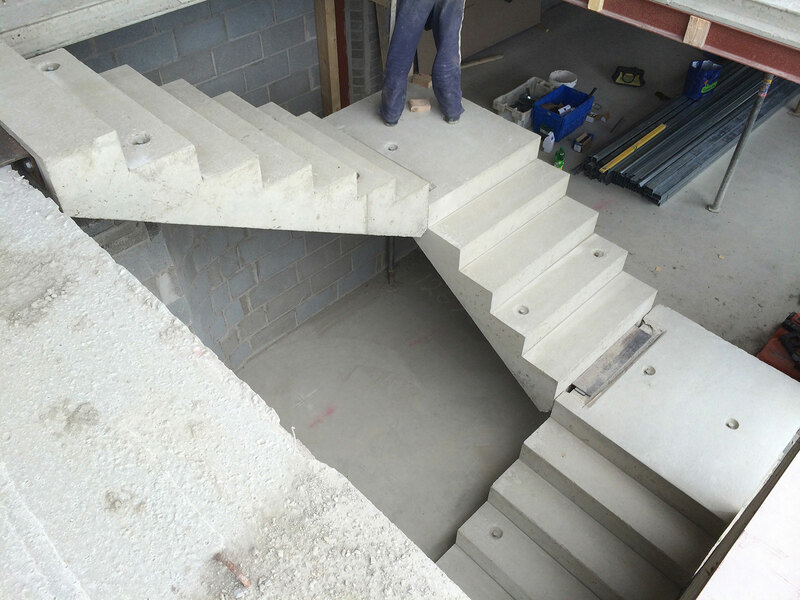 We will also deliver and install your precast stairs to make sure that the project goes smoothly and that any difficult can be overcome quickly and safely.